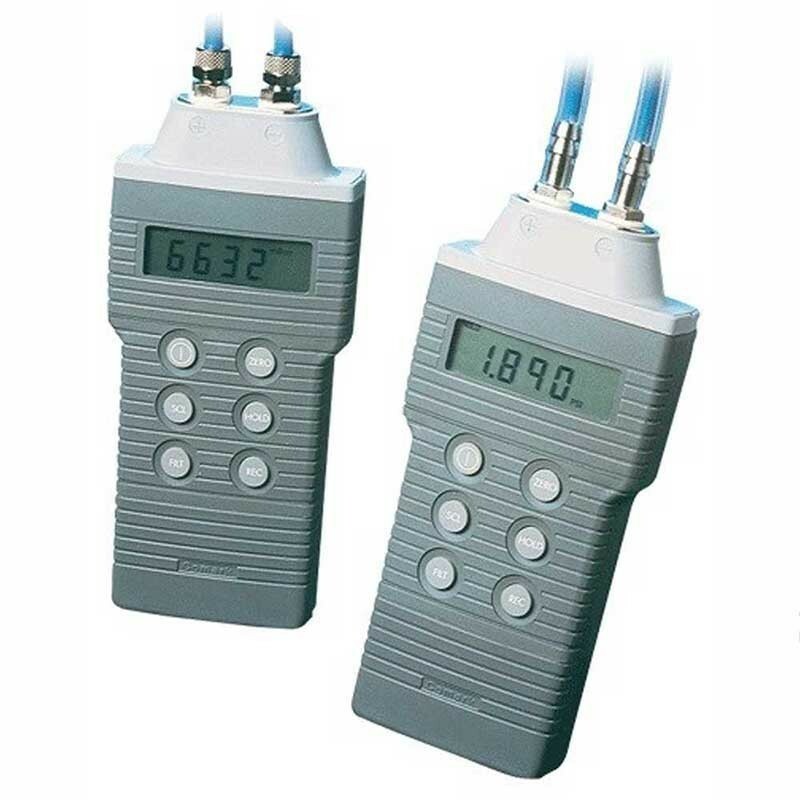 The Comark C9557/SIL (with Silicone protection for liquid pressure measurement), combines high accuracy with speed of response and has twin inputs for gauge or differential pressure measurement. 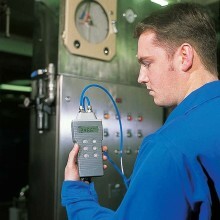 0 - 100 PSI / 0 - 7 bar Pressure Meter. 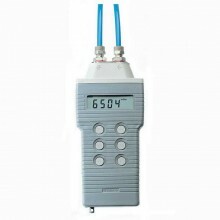 Pressure Measurement Range 0 to ±7000 mBar - 0 to ±101.05 PSI (See manual for other ranges). 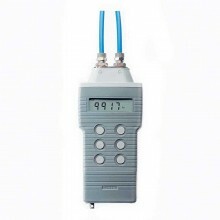 Comark C9557/SIL warranty 2 years.